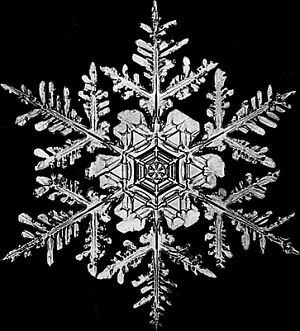 Green Team Gazette: Science for Citizens: "Snow Tweets"
It's about this time in my class, when the verse about kissing comes up, that 3rd graders start oohing and ahhing--and not because they think I'm a lyrical genius!. 8 and 9 year olds get grossed out at the thought of that lovey dovey stuff. But it's here that "Science for Citizens" comes a-calling. 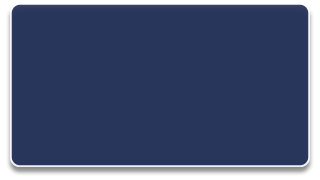 This project-based website (http://scienceforcitizens.net/changing-planet) has many projects, one of which is where they are on the look out for "snow tweets." What is a "snow tweet," you may ask? Well, it's where you (whoever you might be) can indicate, via twitter, how much snow is in your arena. The researchers at "Science for Citizens" are on the quest for measurements indicating the snowy ground cover in order to mark their map. You are the researchers in the field (and the informant), and they are the data collectors. Anyone who has a ruler, a computer, a twitter account, and an interest in getting involved. can "tweet" this info to Science for Citizens and be a part of something bigger than yourself. "Sign in to your Twitter account (or sign up, it's free!) and write a message that looks like this: #snowtweets 2.5 cm at N2L 3G1"
All you need to do is swap out the snow depth measurement with your own locale, and the depth measurement of your local snow. This is a great classroom activity in any of the snowier regions to take part in something "real." In fact, how much more real-life scientific data/impact can you get? Additionally, you can search the site by topic under "Citizen Science Projects" or look to the dozens of projects for something that speaks to you....such as from observing hummingbirds, visiting parts of the Appalachian Mountains, record ice on waterways, and more! Ultimately, it becomes a relatively easy way (for you or your students) to be a scientist in the field, taking part in a project larger than yourself! 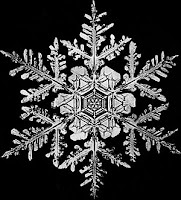 Snowflake image from http://questgarden.com/47/13/9/070516135658/process.htm where there's actually a great lesson on "Snowflake Similes" and "Snowflake Bentley." What a perfect tie in!! Map image from http://scienceforcitizens.net/changing-planet to show the current snow tweets.